Pop songs are supposed to be 4 minutes or less. Pop songs are supposed to make an entrance, convey the message, and end just as quickly as they started. 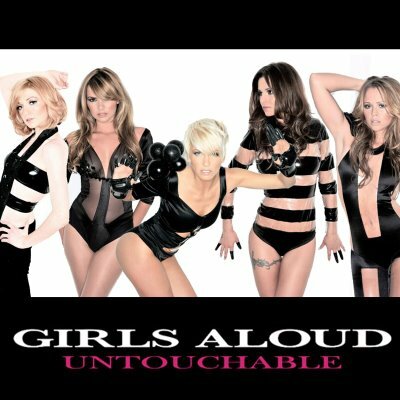 Which brings us to the UK’s favorite girl group, Girls Aloud, and their 21st single “Untouchable”. Lifted as the third single from their “Out Of Control” album, the single was picked as a response to fan’s reactions. And then it leaked and…what the hell? That single mix could very well spell the end of Girls Aloud, who are betting on a top 10 debut charting to keep their top 10 consecutive singles record going. While I would love to see it chart top 10, I think it would’ve been even more radical and amazing to release the full album version. It was so good already! Here’s some visual with some audio.